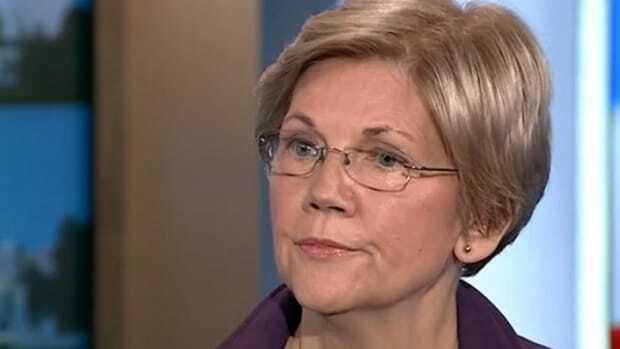 Senator Elizabeth Warren set off an orgasmic flurry of speculation this week about a possible Biden/Warren ticket, but does Warren have the qualifications to be a heartbeat away from the presidency? The short answer: I&apos;m not convinced. Was there any talk of a joint ticket, even jokingly? (pregnant pause) "It was a long conversation." Warren does, of course, have a history of getting cute with this sort of question. You may recall that a few months ago, she caused a stir by implying that the issue of the Trans-Pacific Partnership might jar her into reconsidering a White House bid. In that case, though, there was a clear policy objective in mind. This didn&apos;t feel like that. Bernie Sanders has already succeeded at injecting most of Warren&apos;s policy priorities into this race. This felt like Warren trying not to say something that wasn&apos;t true. As it begins to look more and more likely that Vice President Biden will jump into the race, the prospect of a Biden/Warren unity ticket has broad appeal among varied factions of the non-Hillary left. One of the key arguments against a Biden run has been his polling deficit with Hillary, which is in the mid-twenties on a good day. Biden could likely close that gap significantly on his own just by announcing, but adding Warren could help him siphon points away from Sanders, as well as from Hillary. 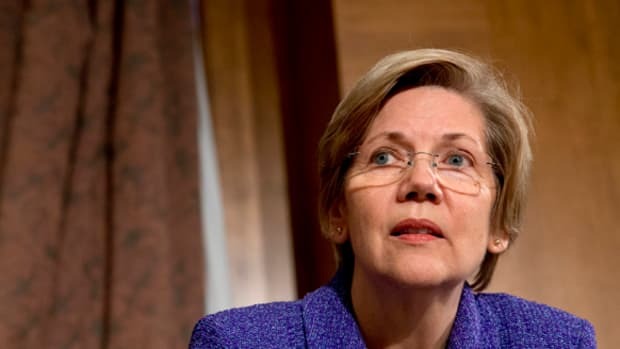 The presence of Warren on the ticket could also mitigate resentment from women voters over the abandonment of Hillary Clinton&apos;s historic quest to be the first woman president, as well as paper over some of Biden&apos;s deficits with the left. More importantly, such a primary ticket could unite two Democratic factions that have become bitterly divided during the campaign thus far. 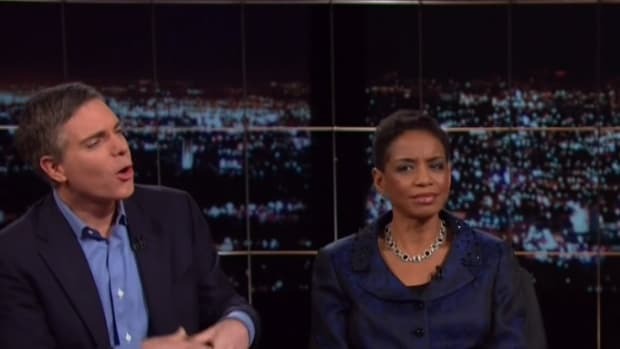 The Bernie Sanders Wing, which is just the Warren Wing with worse hair, has been in something close to open warfare with the Obama coalition, first over the bad blood feud about trade, and then over the #BlackLivesMatter movement. 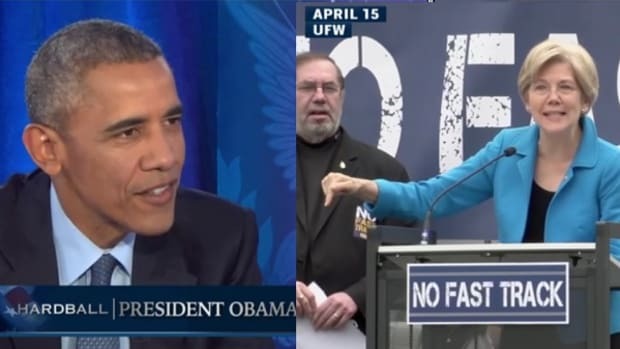 That conflict notwithstanding, Obama supporters aren&apos;t exactly stuck like glue to Hillary Clinton, who dug herself a deep hole with them in 2008. Hillary has made significant inroads this time around, but her grip on that coalition is tenuous. Biden, on the other hand, is beloved by Obama supporters, a fact that covers up a host of ills that might otherwise hurt him, like his authorship of the crime bill that Hillary Clinton has been taking so much guff over. Even without Elizabeth Warren or an official campaign announcement, Biden is already outpolling Hillary Clinton in head-to-heads with Republicans. A Biden/Warren co-ticket would be a great way for Joe Biden to overcome Hillary&apos;s huge primary lead, but the ticket&apos;s appeal is more of a wild card in a general election, and would depend a lot on who the Republican nominee is. 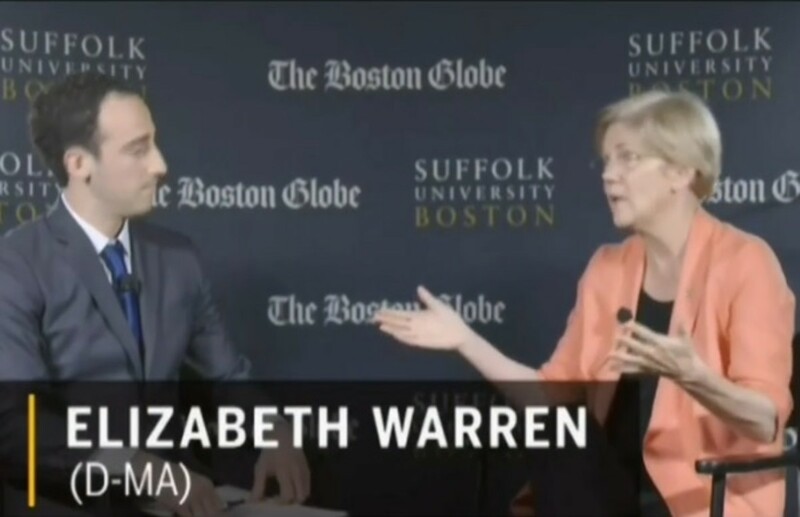 It also remains to be seen if Warren&apos;s aloof handling of the media plays well in a national setting. Liberals are happy to have her steer every question back to her pet issues, but to a wider audience, this can look more like evasion. 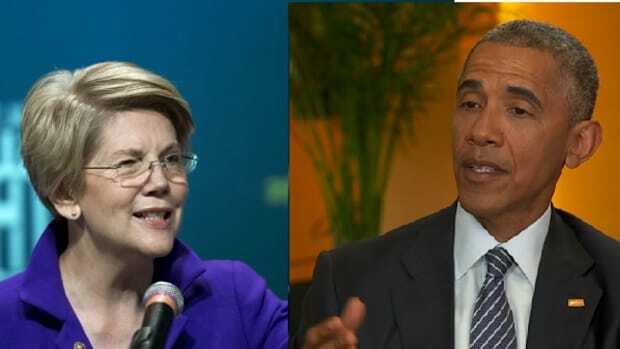 In conversations with Obama/Biden supporters on Twitter, it seems that they&apos;re prepared to overlook Warren&apos;s transgressions against Obama in the interest of winning, but some of them share my unease about Warren&apos;s qualifications to hold the nation&apos;s second-highest office. 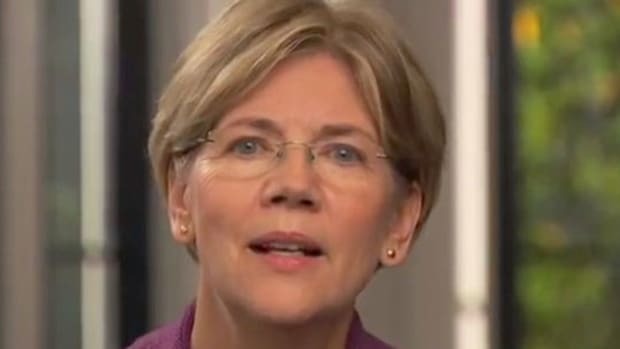 Politically, Warren rose to fame as an economic populist at war with the big banks, and as a U.S. Senator, she hasn&apos;t branched out much. All of her committee assignments are pretty much in that same wheelhouse. 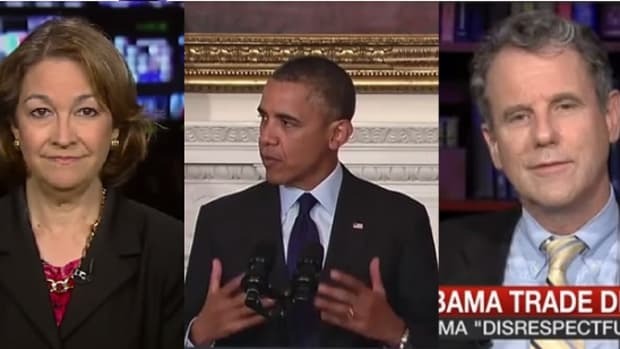 As President Obama&apos;s second term has shown, there&apos;s a lot more to being president than economic policy. She was a Republican until 1996, two years into Newt Gingrich&apos;s speakership, and well into the golden age of Republican racism. The Jesse Helms "white hands" ad was okay, but their approach to markets was the last straw? I&apos;m a liberal who likes Warren&apos;s economic views, but I would have to take a second before pulling that lever. I&apos;d still pull it, since I&apos;d probably vote for a Palpatine/Vader ticket if it kept Republicans out of the White House, but it would take me a second.